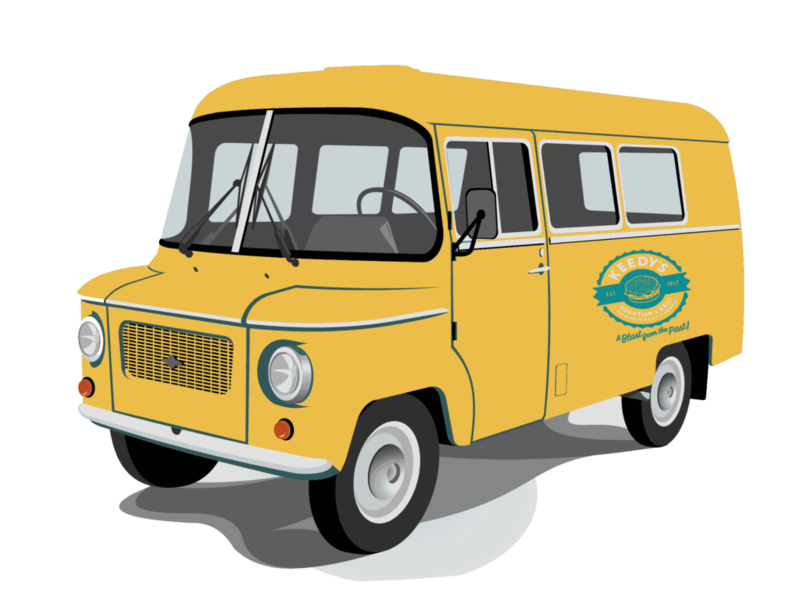 A true diner with a laid-back 1950s American feel, coupled with the best food in Palm Desert, California. 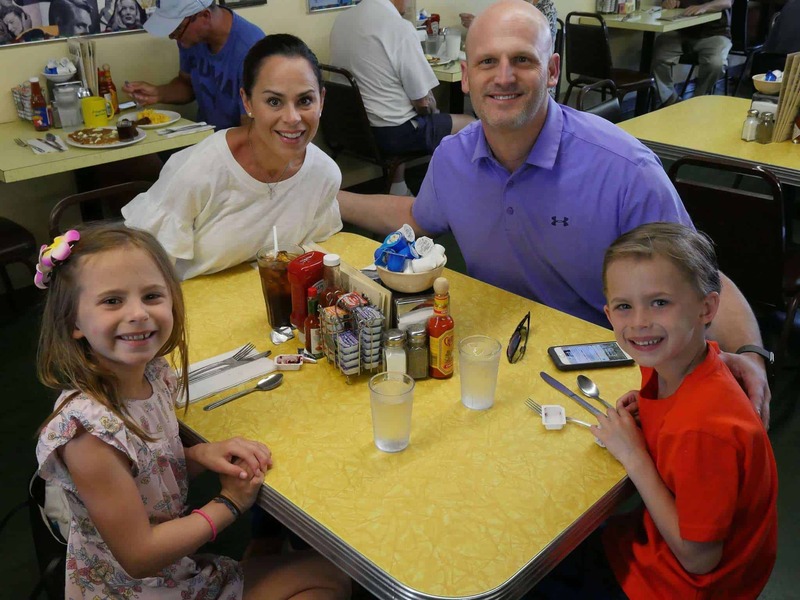 Keedy’s is a warm nostalgic place to catch up with friends. 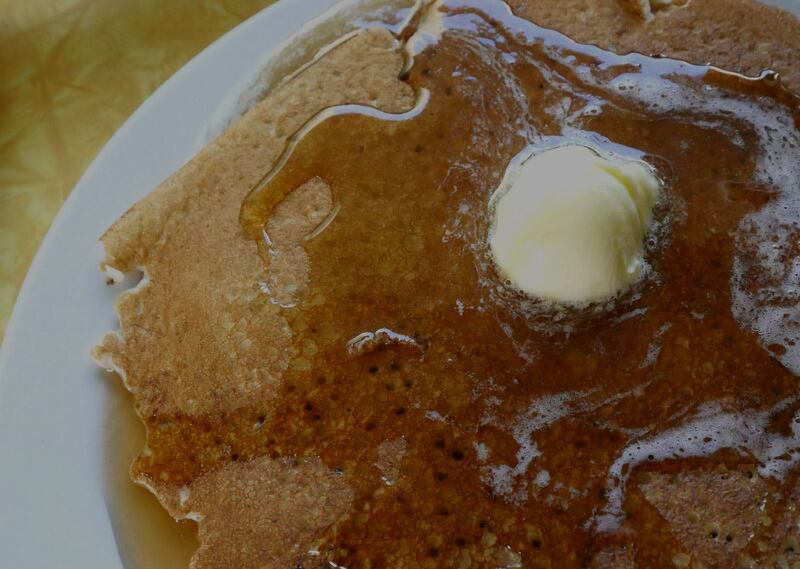 Come for a hearty breakfast with a cup of Joe or a homestyle burger with a real milkshake. 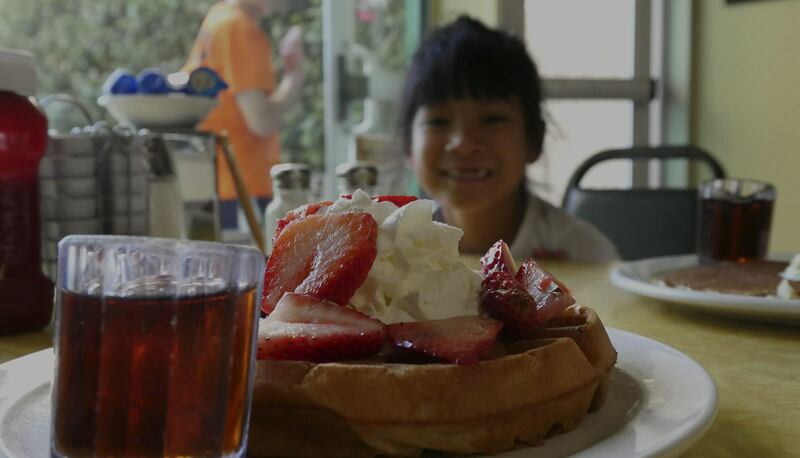 Whether you are a tourist or a resident, looking for the best breakfast Palm Desert has to offer is a must if you are in the area. 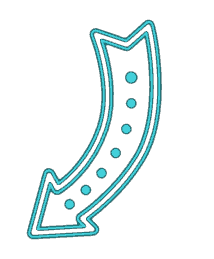 You can ask the locals or refer to reviews on the Internet, good restaurants in Palm Springs are a dime-a-dozen. Yet there is only one name that is always included in people’s lists and recommendations: Keedy’s Fountain & Grill.  Preservation of the past makes Keedy’s stand out from all the other places that offer the kind of breakfast that residents of Palm Desert enjoy. Great care is taken to ensure that the feel of the 50s is present, but one thing that comes effortlessly is the excellent food. 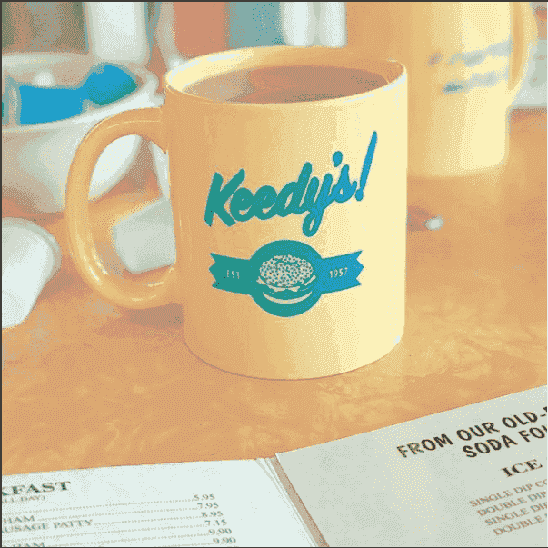 As good as the nostalgic vibe is or how friendly the staff are, the biggest reason why Keedy’s ranks among the best breakfast places in Palm Springs is that they serve delicious food.  A true culinary blast from the past; Keedy’s proves that nostalgia and great food are timeless. 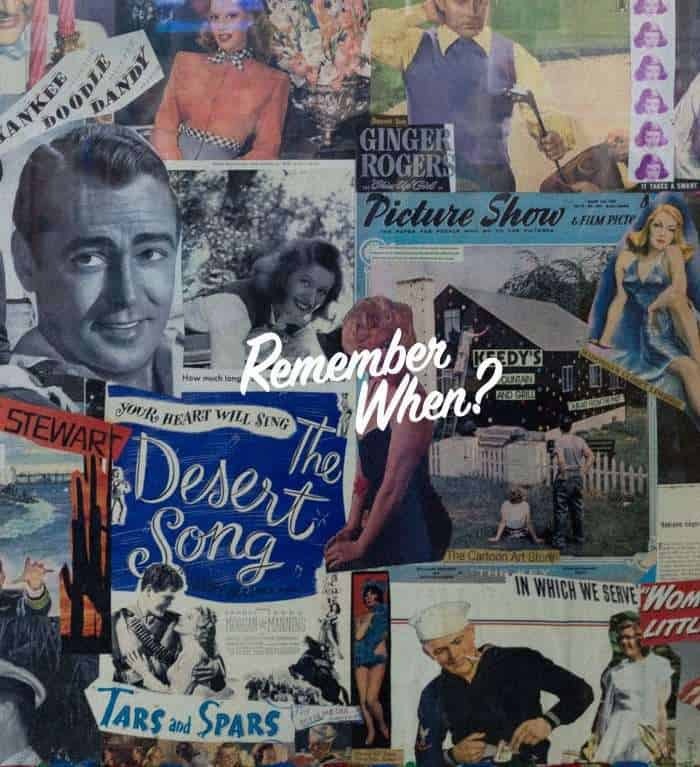 Locals, Hollywood’s elite and sports figures adorn the photo wall that showcases the rich history of this unique historic landmark in Palm Desert. 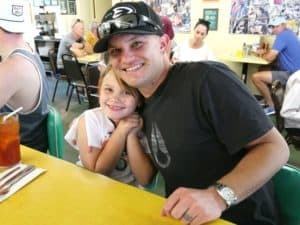 Situated just off Highway 111, locals are proud of Keedy’s as their own personal “blast from the past diner.” It is a popular spot for breakfast and lunch since its founding in 1957. 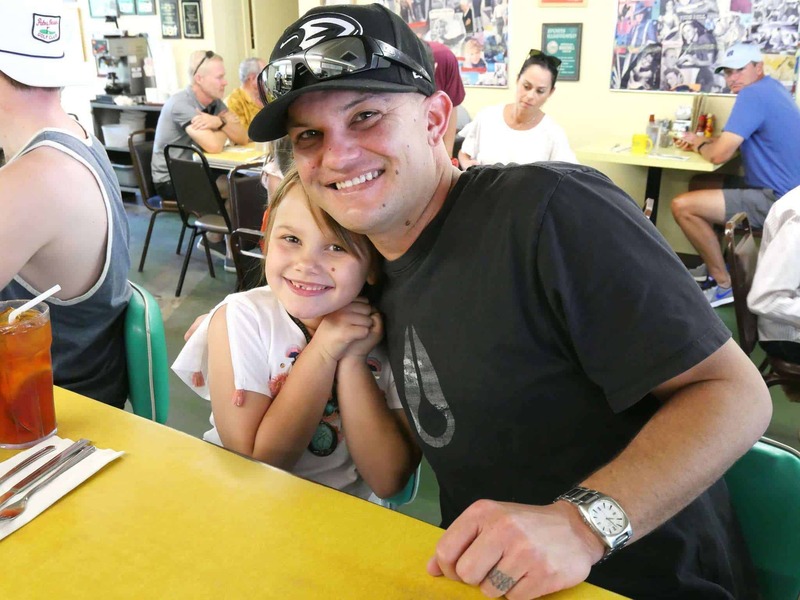 The diner started out as family owned and has changed hands since, but it still retained the warm, friendly feel that makes the place so popular with Palm Desert residents and visitors alike. 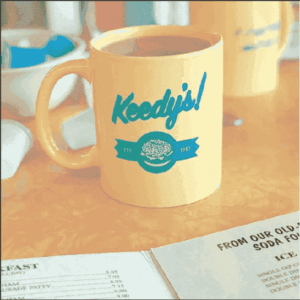 Keedy’s takes pride in the fact that the vintage homey feel is authentic. 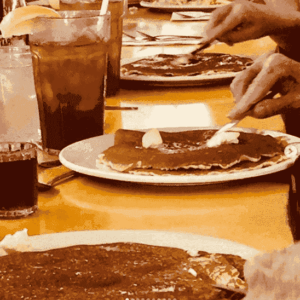 Everything from the homemade pancakes to the real handscooped milkshakes are a throwback to the 50’s, and not manufactured nostalgia. This fountain diner also offers variety, since they have expanded their vintage American menu with an array of tasty Mexican dishes. 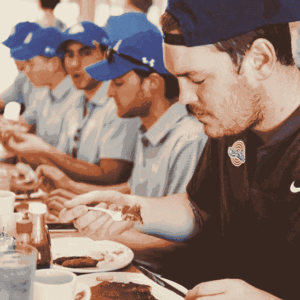 "It was good, it was fun and everyone there seemed to be having a good breakfast. No wonder they have been around for over 50 years. Keep up the good work." "OMG! YOU HAVE TO TRY THEIR CHILI CHEESE OMELETTE! Their hash browns are sooooo crispy too! The food is so good you feel almost guilty eating it." 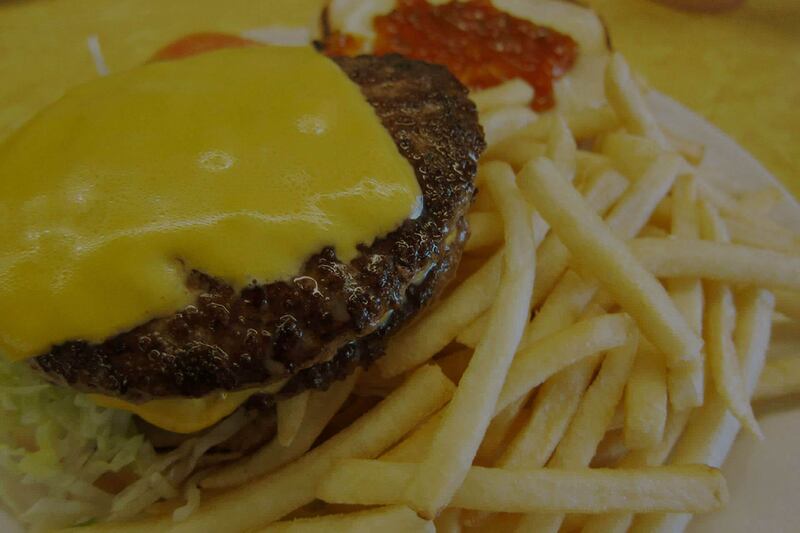 "Great classic diner with everything you'd expect, good food, large portions and great service."